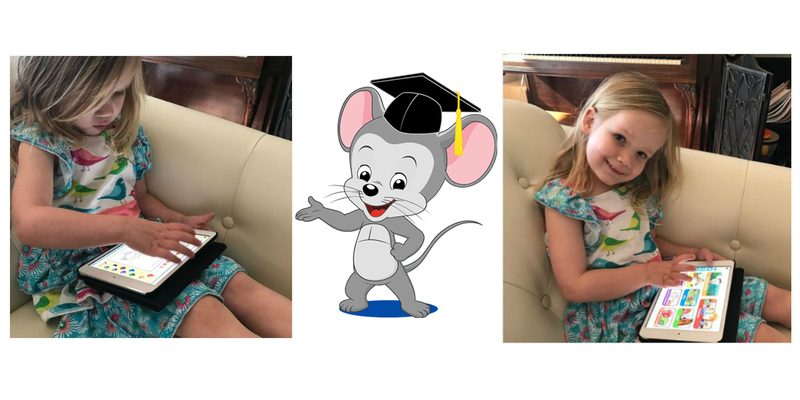 Rather than plunking the littles down in front of the TV all Summer, check out ABC Mouse. This is OUR FAVORITE ONLINE PROGRAM for pre-schoolers and young school aged kids. Right now it’s also ON SALE 74% off! Normally it is $9.95 a month, but for a limited time you can get two months for $5! That’s $2.50 per month. Savings Tip: You can use it with up to three kids at the same time. It will track them all separately so you can see how they are doing, what they need to work on more, and offer age appropriate lessons for each one. If you aren’t sure if this is for you, they also have a FREE MONTH TRIAL. Play with it and see just how much your little ones can learn and how much fun they have with it! I’ll warn you though, they will love it, and you’ll love how much they learn.